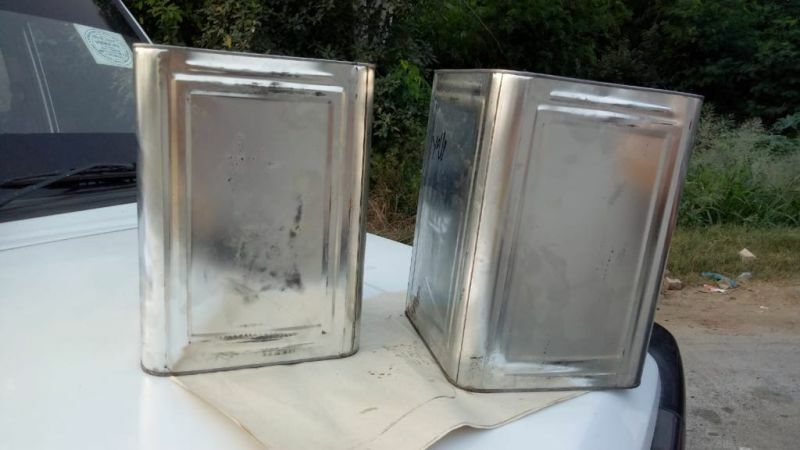 In an early morning check, at around 6:00am, the Kapurthala Food Safety Team intercepted a vehicle at Dhilwan Toll plaza, carrying 40 tins of 15 kg each of ?edible oil/fat claimed to be Vanaspati, not bearing any label. The Amritsar bound Mahindera Bolero Maxi Truck was ferrying the suspected material from Ludhiana. The vital information like Name/nature of the product contained therein, name and complete address of the manufacturer/packer, date of manufacturing/packing, Best Before/ Use By Date, Lot/Code/Batch identification , Net quantity , Nutritional information etc. was missing. It is pertinent to mention here that all these details are mandatory to be mentioned on the label of any sealed food item as per the Food Safety and Standards (Packaging And Labelling) Regulations, 2011. 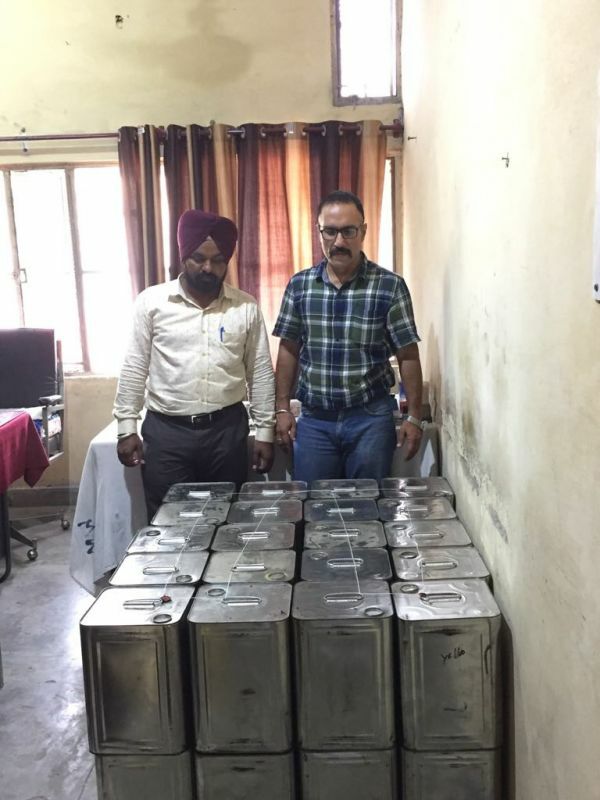 The entire stock of Vanaspati, the 40 tins was seized after taking samples of the same which have been sent for analysis to State Food Laboratory, Kharar. Further legal action is to be initiated against the offenders, in the court of law as per the report of analysis of the State Food Lab, Kharar under the Food Safety & Standards Act 2006 & Rules & Regulations 2011. With a quick co-ordination with the counterpart, the Food Safety Team of Amritsar, an immediate raid was conducted at the godown of the dealer in Amritsar where the vehicle was supposed to deliver the consignment. It yielded another lot of loose vansapati to the tune of 148 kg and 92 tins of 15 kg each of vansapati making the total haul equivalent to 2128 Kg i.e. 2.1 Tonnes. Samples were taken and the stock was seized and sealed. This move by the Food department against the Food Business Operators engaged in the unscrupulous business of adulterated & spurious food stuffs will continue in order to ensure that the citizens get pure & healthy food, said KS Pannu Commissioner Food and Drug Administration, Punjab.